If you are just beginning to explore starting a venture or have already started chances are that you have at least heard about these two forms of business entities. While both provide a form of protection for their owners, they have distinct characteristics so that one form may be much more advantageous than the other depending on the venture. A Corporation: What is it? Corporations are governed by the formation document, called Articles of Incorporation or a Certificate of Formation, and the Company Bylaws. For developers and stakeholders, the bylaws are where the rubber hits the road. It contains the provisions about decision making, dissolution of the business, composition of the board of directors, and key shareholder provisions. Simply put, the company bylaws should be reviewed thoroughly before agreeing to invest, work together, and start a venture. 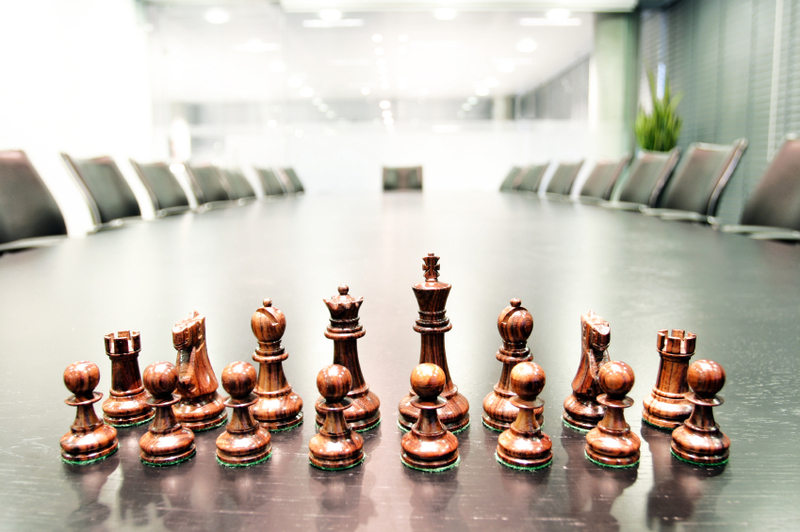 The Board of Directors plays an important role in determining major decisions. This includes hiring and firing high level management and it is necessary to consider how many seats the board will have and how they will be chosen. What else should I really be concerned about? What about taxes? A key consideration is how the corporation will choose to file its taxes. As I mentioned above, the federal government makes a distinction between corporations. As a general rule, corporations are governed by a section of the tax code called “Subchapter C” which has led to the term a “C Corporation”. These type of tax treatment is the default rule if a corporation is formed. Generally, they are unappealing to many businesses due to the way the taxes are imposed. First, corporate profits are taxed at the entity level, and then shareholders are taxed on the distributions made (dividends). This creates what is often referred to as a “double tax” and has led to many businesses choosing other business forms or even other countries for their headquarters. However, certain businesses qualify for a different tax classification known as an “S Corporation.” If a corporation is able to meet the requirements, the double tax is minimized. As you can tell from this brief synopsis, corporations have a lot of rules that come with the protection for shareholders. This lack of flexibility led to the development of the LLC. Limited Liability Companies are just like corporations, right? No. The LLC is not a corporation. It provides the level protection for the owners that corporations provide, but without the burden of the double tax. The LLC is treated for federal tax purposes differently based upon how many owners, known as members, it has. If there is just one, then it may be completely disregarded and it is simply reported on the member’s personal income tax return. If the LLC has more than one owner, it may be treated as a partnership which is governed by yet another provision of the tax code known as Subchapter K (fun stuff, right?). Due to the favorable tax treatment, the LLC has outpaced corporations as the entity of choice for creating new businesses. An LLC is also formed by a Certificate of Formation in Texas and the internal governance is controlled by a “Company Agreement”. While the regulations provide default rules for internal governance, the Company Agreement is highly flexible and may alter the rules concerning management, vote required, and other provisions concerning ownership. While the default rules for corporations contain complex voting schemes and requirements, often to protect lay investors, the LLC is envisioned to be a vehicle for business when it is not a publicly traded company. How does this work when I want to raise capital? For both entities, numerous similarities do abound. Of key importance for founders and those taking ‘equity’ in a company is the protection it provides from the hands of creditors. If the company or corporation is unable to meet its obligations, generally, the members/shareholders are safe absent serious misconduct. Both require some formalities and professional practices to be observed. Furthermore, as a business grows and expands actions can be taken to help the company meet the needs of the present while not being stuck in the past. Starting a new venture or enterprise can be an exciting and worthwhile endeavor. However, if something is worth doing, it’s worth doing right the first time. Having the right business entity and protection is a crucial part of starting and growing a successful business in any industry. But, in the fast paced world of technology it is even more important. It can be tempting to try and do this on your own, but only experienced counsel can provide the guidance to maximize protection and If you want assistance with determining which business structure your next or current venture should utilize, contact the SAVaGE lawyers at Chester PLLC.